It's so easy to get stuck in a hairstyling rut when you have the same shampoo, conditioner and styling products on repeat. Given that there are so many hair products out there to test out, it can be tricky introducing new products into your routine when you've already secured your favourites. While we're big fans of reviews and a lot of experimenting, you just can't beat product recommendations from those who know best. With years of experience, product testing and streams of clients' hair in their hands, hairstylists know their products. Especially the ones that are usually kept on the down low, that they swear by. 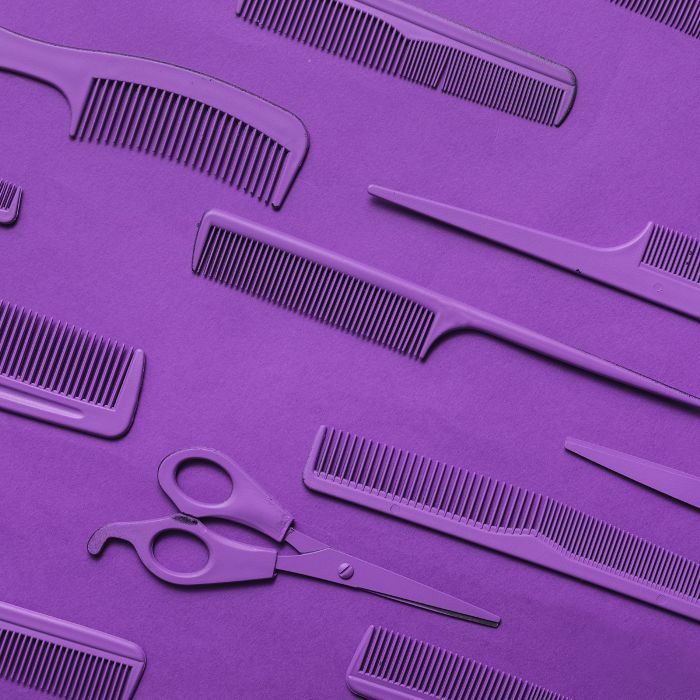 If you're ready to give your hair products an end-of-year refresh, you're in the right place. We had a chat with our favourite hairstylists to get the scoop on the products they use, which you've probably never heard of. 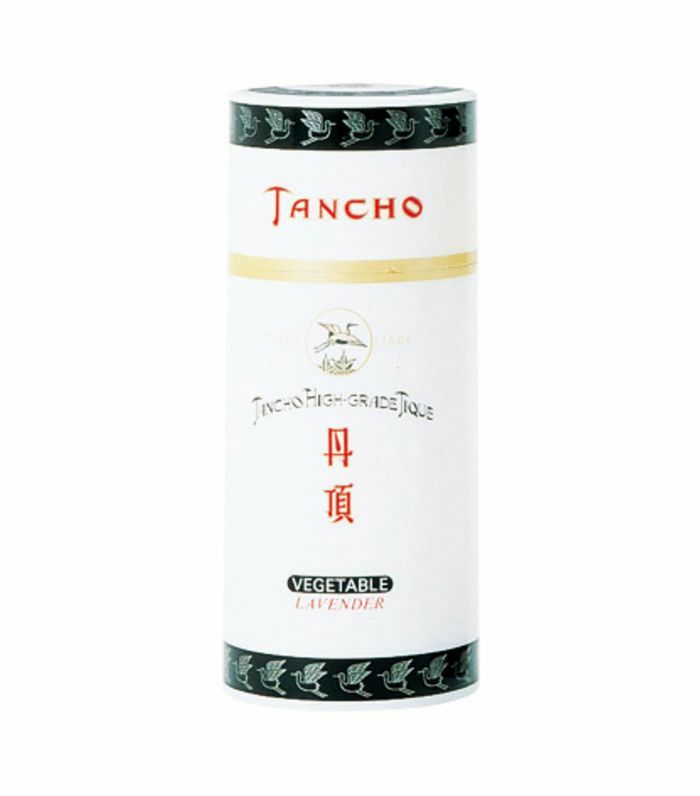 "This cream is amazing, it delivers a non-greasy plumping effect to the hair. It smooths flyaway hairs, fights frizz and enhances volume. It's perfect if you feel like you have limp and lifeless hair." "I tend to reach for this foaming pomade, as it's excellent on Afro and curly hair types, and adds manageability, definition, texture and shine to the hair." "Balmain's Hair Silk Perfume is incredible! Not only does it leave hair smelling amazing all day, but it also works as a treatment to repair damaged hair. 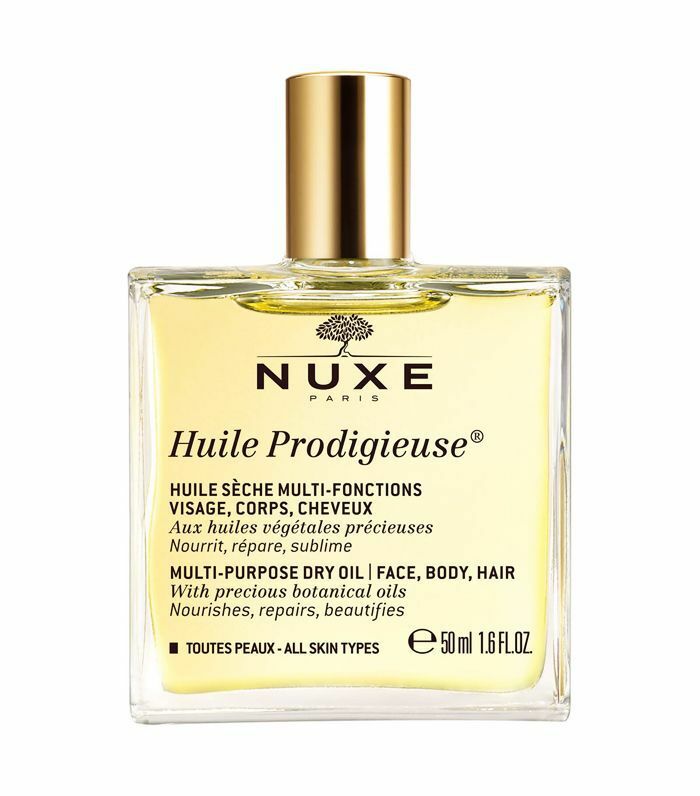 I use it as a finishing spray on clients, but it can also be used a leave-in conditioner." "Packed full of a unique vitamin C complex to remove pollution and product buildup deep within the cuticle. This treatment leaves hair detoxed, super clean and shiny. It's perfect to cleanse the hair with pre-styling—especially for those of us that live in big, polluted cities." 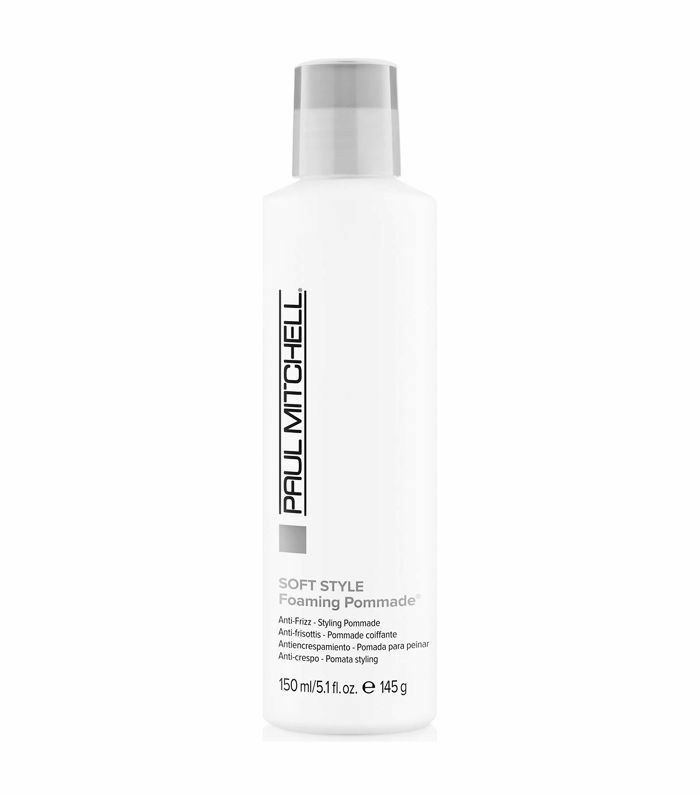 "This is one of my favourite products to use on my clients with curly hair. 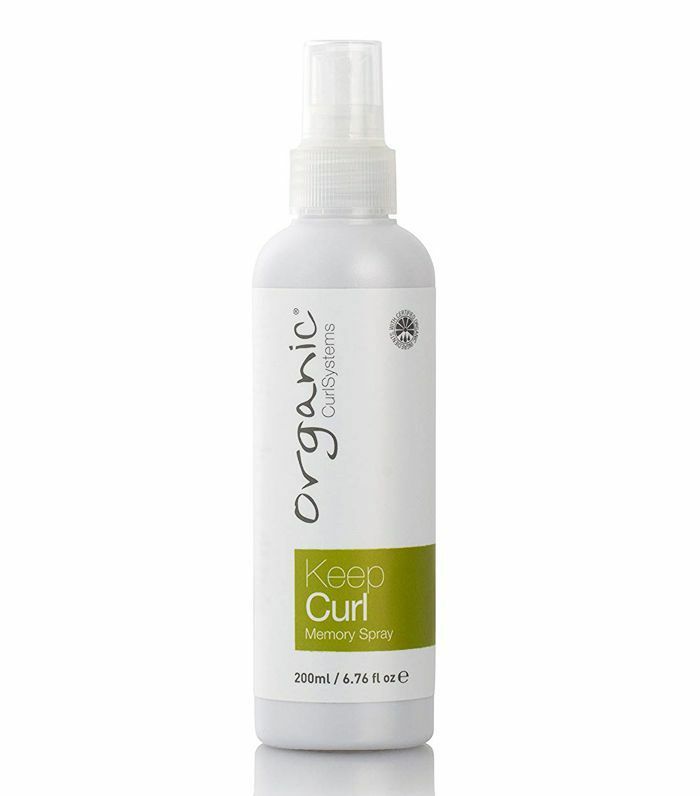 The spray is designed to create a curl memory and an extra bounce, encouraging the curls to form well when they dry. Plus, if the client's hair is sitting a little flat the next day, the product can be re-activated by spritzing a little water onto the hair. I also use this product for some of my clients with straighter hair who want to add some more body, as the lightweight texture doesn't weigh down the hair in the same way a sea-salt spray can and doesn't leave hair feeling crunchy." "When I'm doing a really tight ponytail, I always use elastic to tie the hair instead of hair bands. 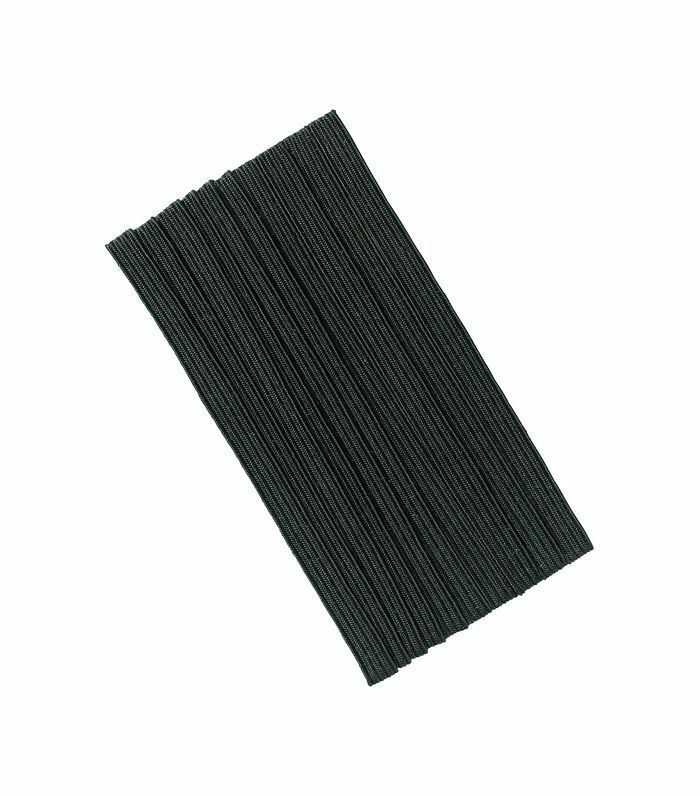 I go through quite a lot of elastic rolls, as they always give a cleaner and tighter finish on ponytails." "To get rid of baby hairs and flyaways, I use this great sumo wax stick, which is a very good glossing wax that keeps everything in place. I also use a toothbrush to smooth and tame the hair as it works as a very fine and precise brush." 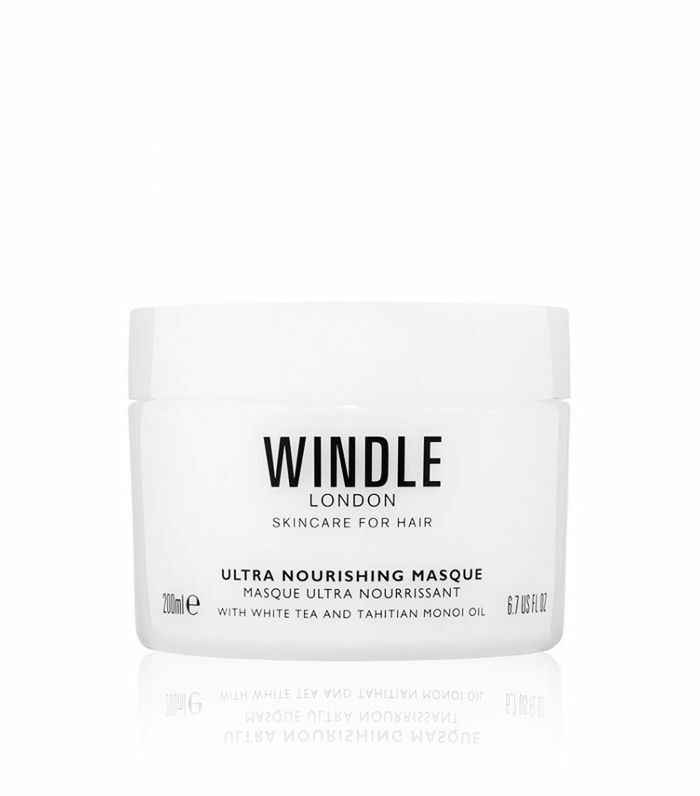 "When using this mask, instead of slathering it onto your ends, rub it in, and backcomb the product into the hair with your fingers. This technique will help drive the product into the hair. The masque doesn't weigh down or coat the hair mid-length all about penetrating the hair shaft, leaving you with shiny, hydrated and lightweight locks." 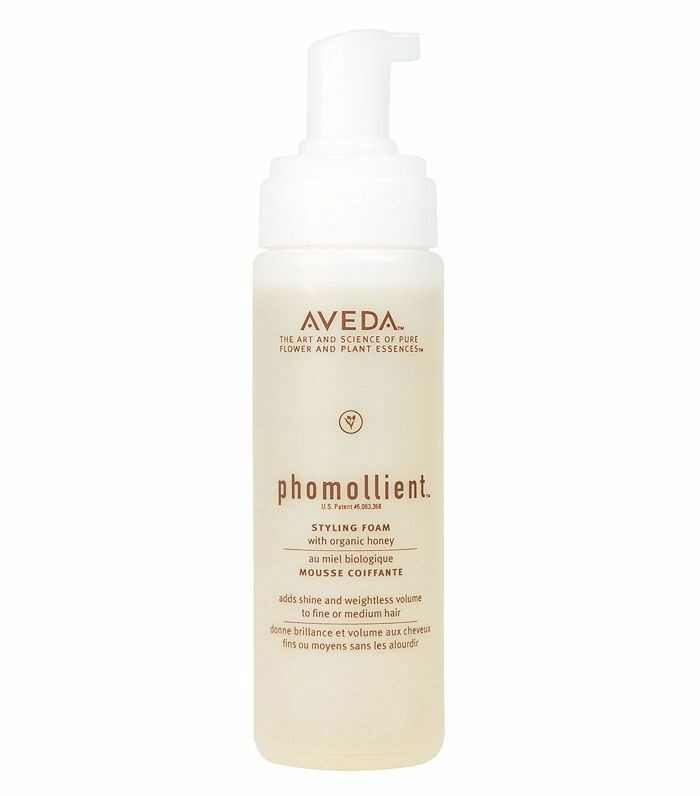 "I use this mousse for pretty much all of my clients as it's really buildable. You apply it to wet hair, concentrating on areas that you want to create fullness or piece-y, crunch-free texture. This is the best method, regardless of how you blow-dry your hair." "This is a secret hair product that makes a huge difference for dry ends and if you would like to add deep moisture to the hair. You can use it by mixing the oil in with your conditioner and apply from mid-length to tip. Follow by putting a wet towel in the microwave to warm it up; then wrap your hair with the towel and leave on for an hour. It smells divine too." Next up, the five hair trends that aren't going anywhere.